Have You Ever Seen All the Mega Man Games at Once? Well apparently, now you have. 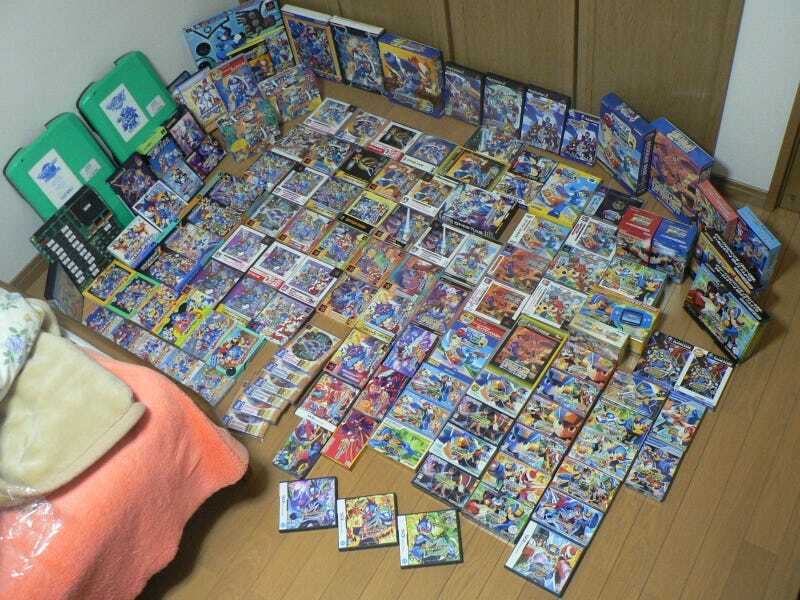 A diehard Mega Man (Rockman in Japan) fan displayed his collection of Mega Man's Japanese games for all to see. I cannot decide if this is totally cool or totally insane. One thing I do know: I sure don't like that orange blanket.